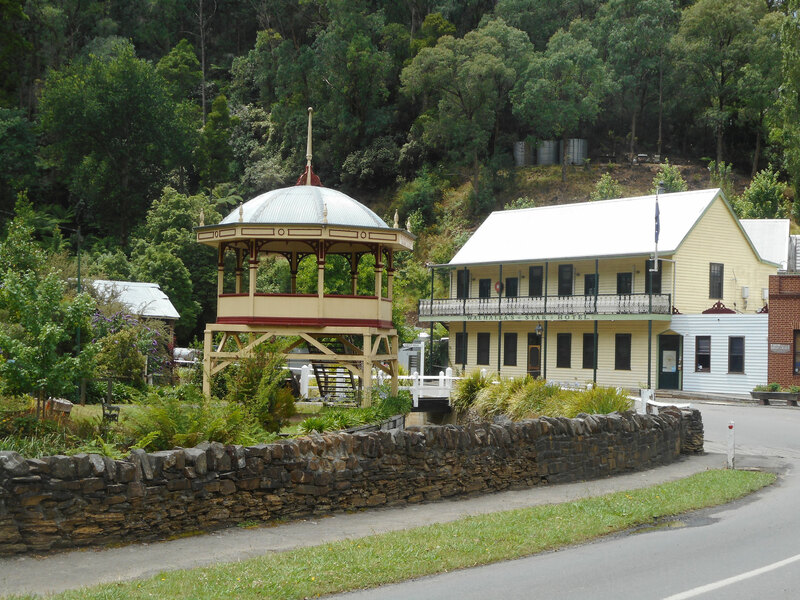 Located on the southern tip of the Victorian Alps is the special little village of Walhalla. Its high up in the coolness of the mountains, and has a variety of scenic nature and village walks, some that take you high over the township. 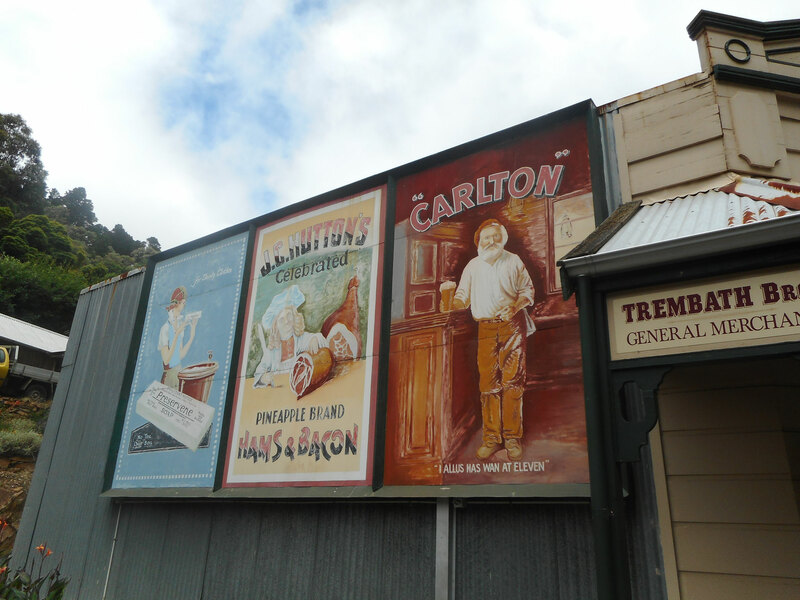 Walhalla is a great place to visit anytime of year with plenty of tours, scenic railway, walks, food, coffee, historical buildings, ghost tours, gold mine and even a spooky old cemetery. The township, which you can walk the length of, is surrounded by green lush ferns and forest, and theres a trickling creek from the Thomson River that flows throughout it, making it a very relaxing environment indeed. 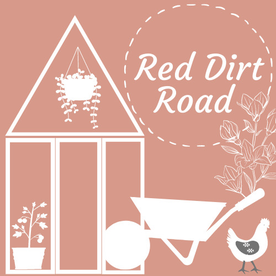 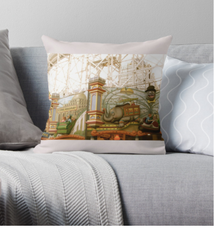 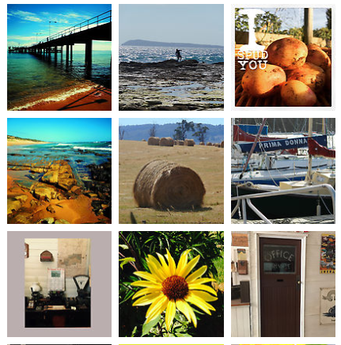 There are native wild flowers, cherry plum trees, gardens and greenery amongst the heritage homes and there are many buildings that you can walk through and admire on your way. 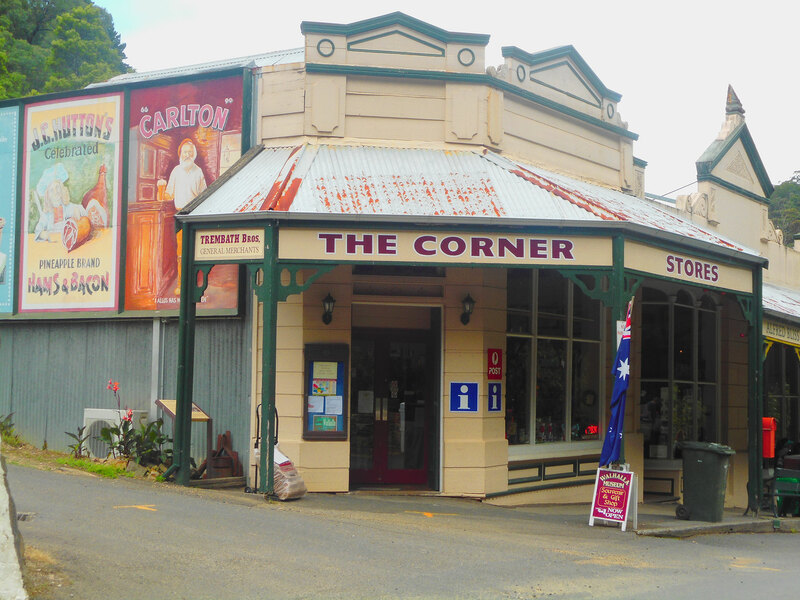 There's the General Store, where you can also book your ghost tour and get visitor information, gift shops, lolly and ice-cream shoppe, the Grey Horse Cafe for brilliant coffee, Walhalla Coffee and Kitchen and the Walhalla Lodge Hotel. 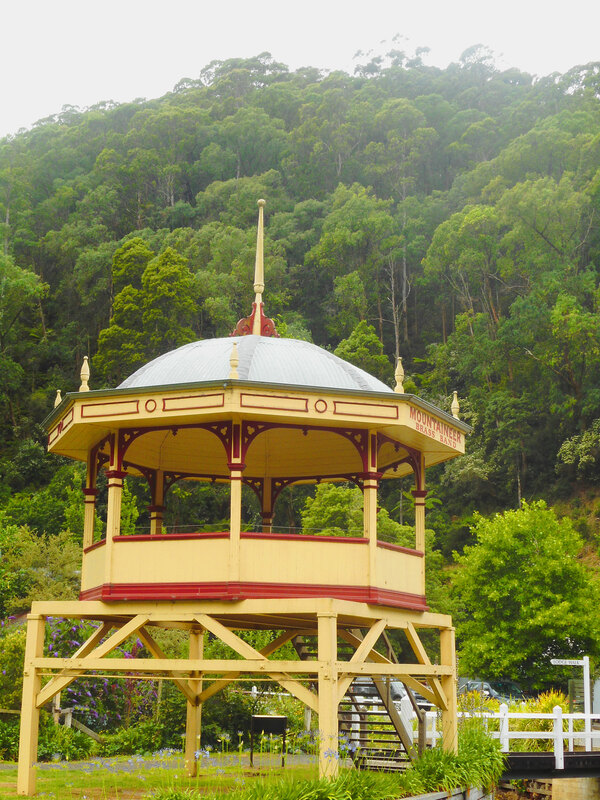 There's also many picnic and BBQ spots all dotted around the village, with public toilets situated on the left before you drive into town, in the civic park in the middle of town, and theres public toilets in the campground, which is situated on the other side of town for campers and outdoor enthusiasts. 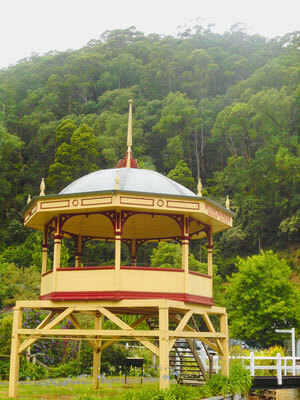 You can take a high trail from the historic bandstand, up to the Freemasons Lodge and look over the whole township, turning left at the top takes you in the direction of the Railway Station and Thomson River end of the village, while turning right means you end up at the Walhalla Goldmine entrance. 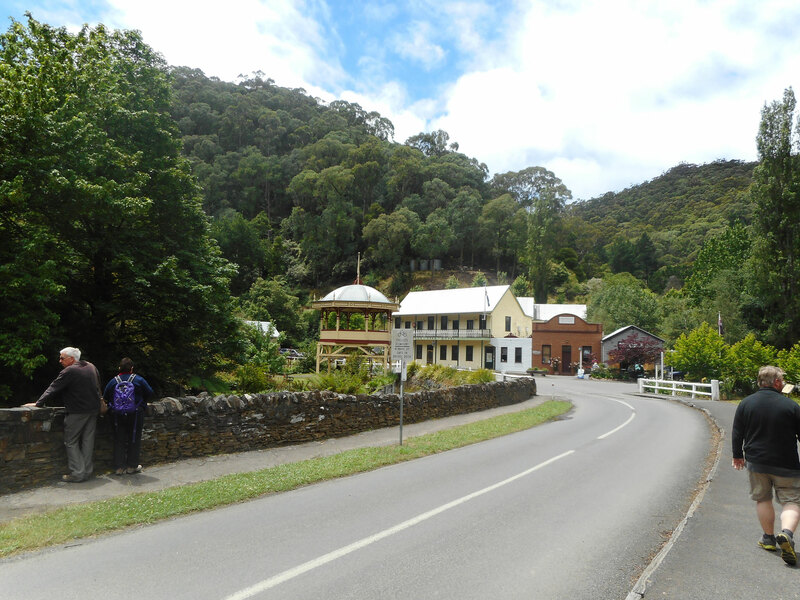 There is also a very steep walk upwards to the historic cricket ground, which was built so high up because flat land was scarce and they sliced into the side of a mountain so they could have their sports field! 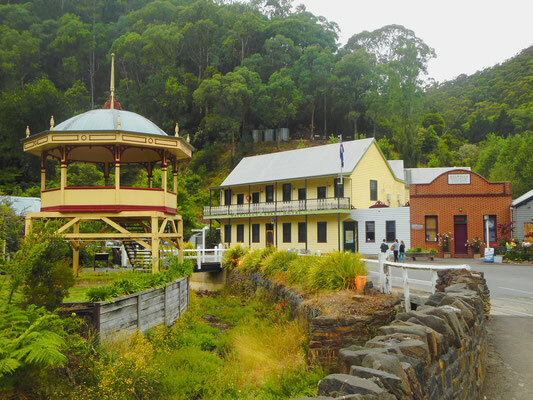 The historic cemetery, which is also situated on the side of a hill, contains 1100 graves and gives an insight into life in the Australian Gold Rush Era. 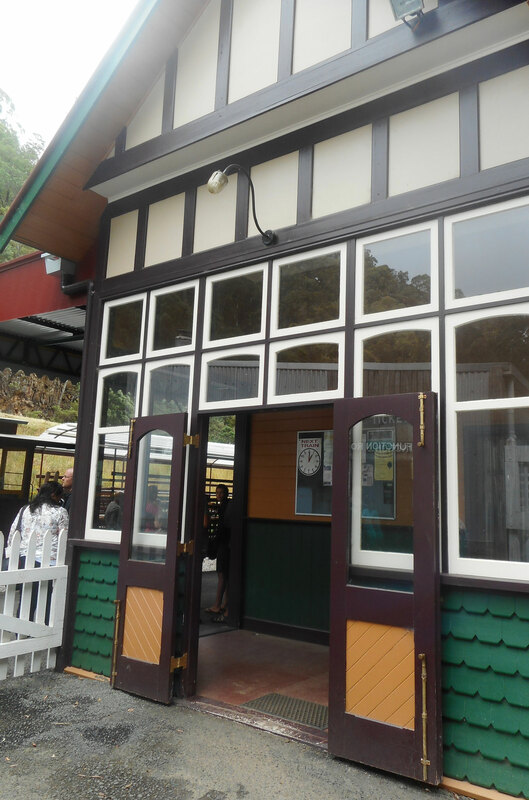 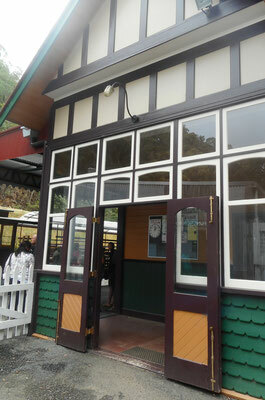 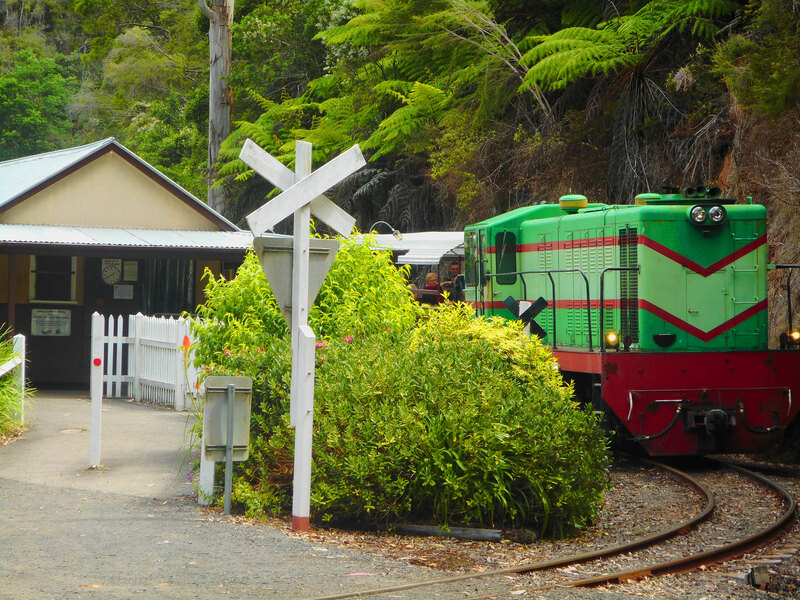 As well as taking the train, you can walk from Walhalla Station, across the Thomson River to the Thomson River Station on the other side, and watch the trains throughout the day. 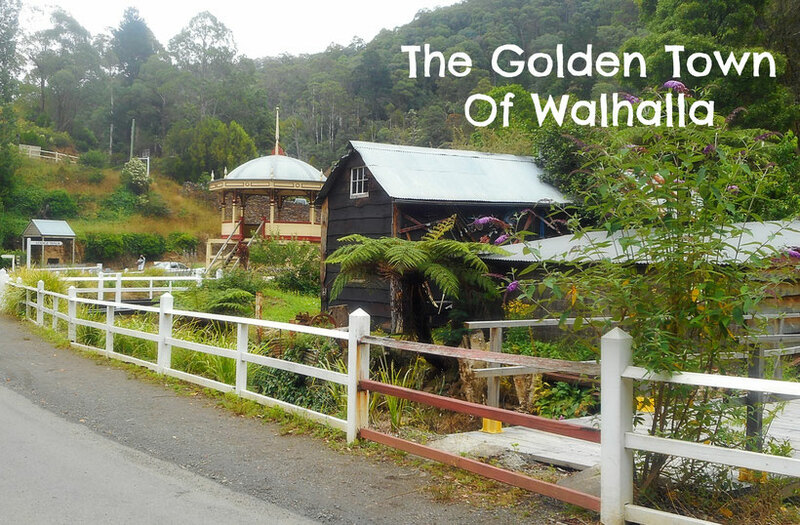 Walhalla is situated at the beginning of the "Australia Alps Walking Track", which means you can actually walk from there through the high country of Victoria, New South Wales, right through to Canberra in the Australian Capital Territory. 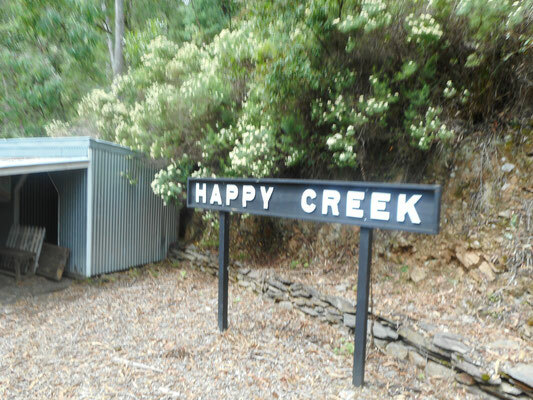 Obviously this is a remote alpine track and bushwalkers must be experts to take this on. The track is 650kms long and you can join the track at many places between Walhalla and Canberra. 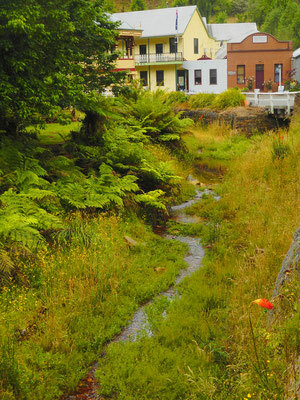 The village walks are self-guided with brilliant signposting and historical information plaques dotted around the place. 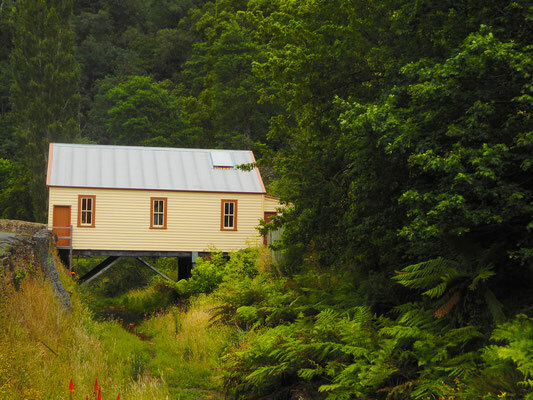 You can walk un-guided or there are also various guided tours available including the Goldmine Tunnel Tour, Walhalla Ghost Tours and 4WD Tours. 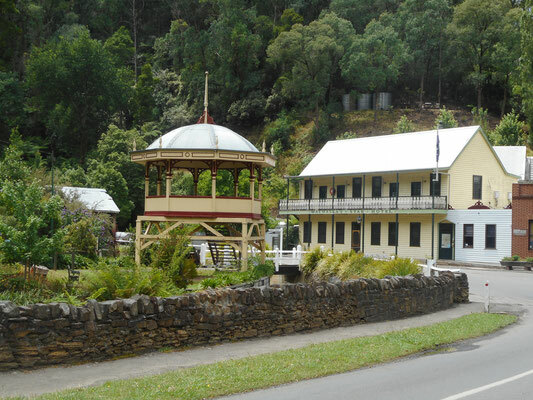 You will never do all the walks and activities in Walhalla in one day, so it's a great place to re-visit and try them all out!